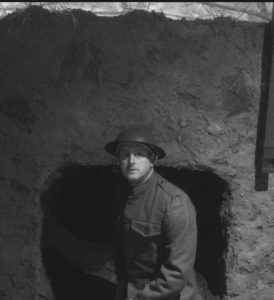 A few months back, I visited a World War I exhibit at the Knights of Columbus in New Haven, CT, where they have a reconstruction of a trench and invite you to don authentic garb. This war fascinates me, in part because it is so often eclipsed by the grander scale and grander evil of its sequel. Hollywood latches onto the Second World War because the Axis are ready-made villains, deserving of their reputation. It provides lots of action, espionage, and a clear good-guys-versus-bad-guys narrative. If Hollywood really turns its eye on WWI, the tone is very different. It’s soldiers wearing gas masks like medieval plague doctors. It’s men tunneling beneath the scarred horrorscape of No Man’s Land. It’s barbed wire and idiot generals who felt that “gumption” was needed to win the war, and who therefore threw tens of thousands of young men into the meat grinder of modern weaponry. It’s a horror movie made real, not just in terms of the literal fog of war and dehumanization, but because it’s a dystopic vision made real: the certainty that civilization was moving towards brighter tomorrows suddenly brought to a screeching halt as we gaze upon the moon-like landscape between enemy trenches. 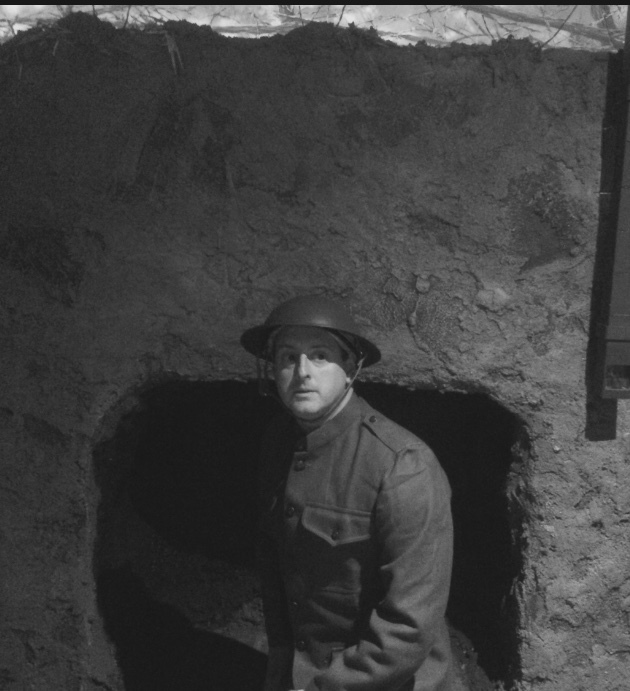 The exhibit opened right when I was finishing up EYE DEEP IN HELL, John Ellis’ excellent study of the Great War. That night, I penned a flash fiction piece inspired by the visit, and submitted it to Flash Fiction Online, a market I have long admired and very much wanted to be published in. My story, “Crater Meet,” was accepted for publication and should be appearing this year. It’s my birthday month. I’ve received many sweet wishes, and remain thankful for my friends, family, Goldilocks Zone, and Cretaceous Extinction. It’s also the 30th Anniversary of Star Trek: TNG, which posits a future very different from what the trenches of WWI suggested. I watched It, the adaptation of one of Stephen King’s most challenging novels, and found it to be extremely faithful to the source material. The film has heart and character, and makes you root for the young protagonists. It doesn’t pull many punches, and Pennywise is a freakish and horrifying adversary. This ranks among the best cinematic treatments of King’s works. Maybe we’re on the cusp of a new era in which good adaptations of the Horror Master are ahead of us. I’ll take more Its and less Maximum Overdrives. 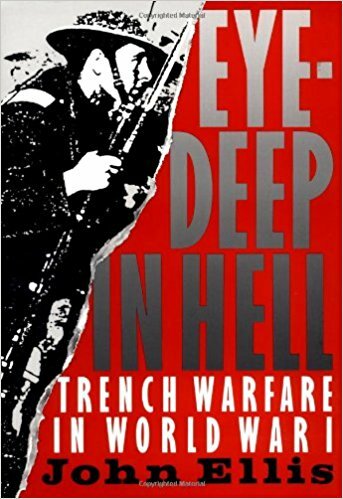 This entry was posted in Blog and tagged crater meet, eye deep in hell, flash fiction online, great war, It, john ellis, Star Trek TNG, world war 1. Bookmark the permalink.